doTERRA's essential oils empower individuals and families to look after their health with natural solutions. You are welcome to come to our roller bottle 'Make and Take' classes. 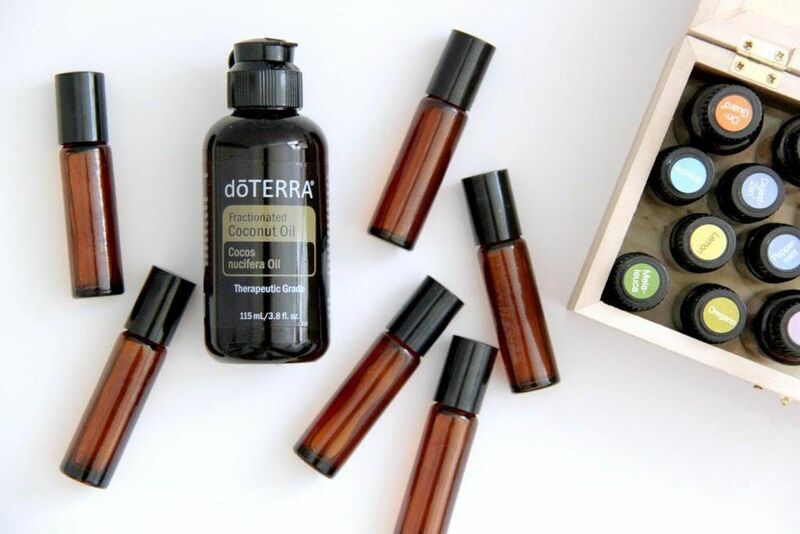 They are a perfect way to start using doTERRA's essential oils. Each month we will be focusing on a different theme and you will be able to make 1 to 5 roller bottles (£5 each) of your choice to support your health and wellness. The classes last an hour and a half and are really interact and fun! We focus on a particular theme each month but every class is specialised to address individual needs. 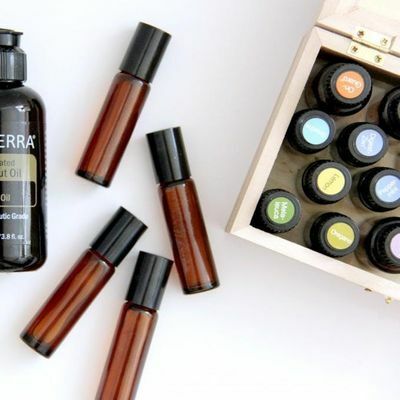 doTERRA is the largest essential oil company in the world. 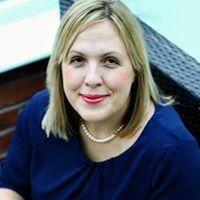 Their unique quality of essential oils have made such a difference to millions of people's homes - come and find out what all the fuss is about! To receive a free roller bottle - bring a friend! These classes are for new people interested in learning about essential oils and also those who would like to keep om learning more about how to use their doTERRA products. You are able to park for free outside the Wellness Centre. We meet in the top room, so as you enter the building make your ways upstairs. We look forward to sharing more with you and welcoming you to our community of people who are trying to improve their lifestyle with natural solutions. Please reserve your ticket quickly as we are only able to cater for 15 people in the room.